Do you have Southeast Texas SEO Questions? We have answers – and options. In simple terms, if someone is looking for your business online, how easy are you to find online? The dominant internet search engine in Southeast Texas is Google. If someone wants to find a business, they typically type in what they are looking for and their location into Google, “bridal salon Southeast Texas” or “graduation party catering Mid County”, or even “Christian business Southeast Texas”. Google’s “first page” is ten results. You want your business to make that top 10 list or you will essentially be invisible to potential clients. The higher up you are on that list, or the more positions you occupy in the top 10, the better. After all, every extra position you have in the top 10 makes another competitor invisible by bumping them off of Google’s “first page”. 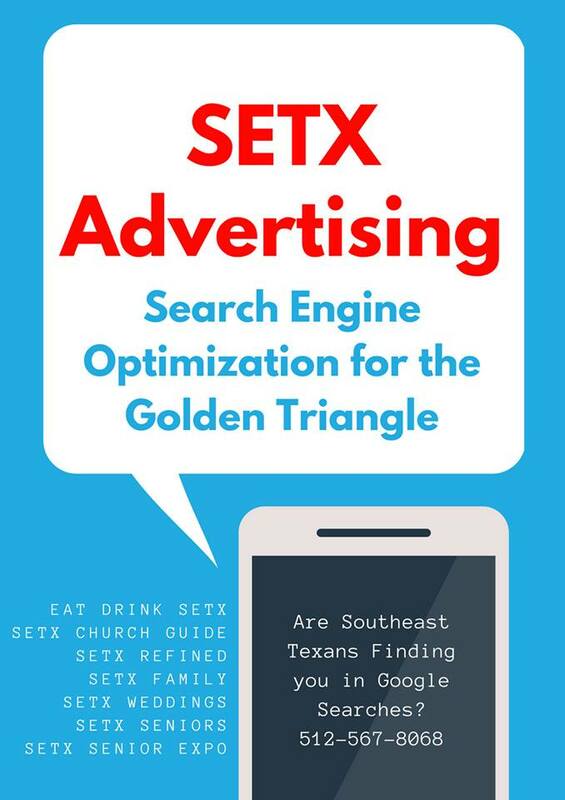 At SETX Advertising, we help match Southeast Texas advertisers with the media that can keep them on the first page of Google Search results year round. Let’s say you are a Southeast Texas industrial training company and you are having trouble getting into the top 10 on Google Searches. After all, there are a lot of big national industrial training companies spending thousands of dollars each month to make sure they are in the top 10 Google search results across the country. SETX Advertising would pair you with a site like Southeast Texas Commercial Real Estate that reports on a lot of commercial and industrial construction projects in The Golden Triangle. Check out the results you get for the searches above. You’ll get an idea of how Search engine optimization works for savvy Southeast Texas businesses – many of them clients of SETX Advertising. Different companies will need to work with different media. For example, caterers get great SEO results from EatDrinkSETX.com and SETXweddings.com. Christian businesses and Southeast Texas churches get excellent search engine optimization through SETXChurchGuide.com. Golden Triangle wedding vendors get wonderful SEO performance on SETXWeddings.com. SETX Advertising can help you find the right site to get you the Search Engine Optimization results you need. Being on the first page of Google makes your phone ring – and that is what SEO is all about. 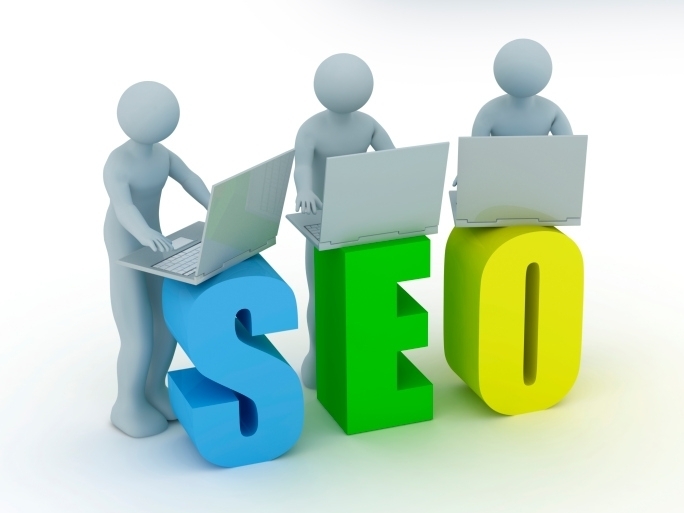 Do you need help with Search engine optimization in Southeast Texas? We hope today’s feature, Southeast Texas SEO Questions?, was helpful. Stay tuned for more Beaumont / Golden Triangle marketing information. We hope you have enjoyed today’s feature article, SEO in Southeast Texas – What is it? How Can Your Business Dominate it? SEO Marketing is a big issue in The Golden Triangle, so we will provide additional articles and insight in the weeks to come.